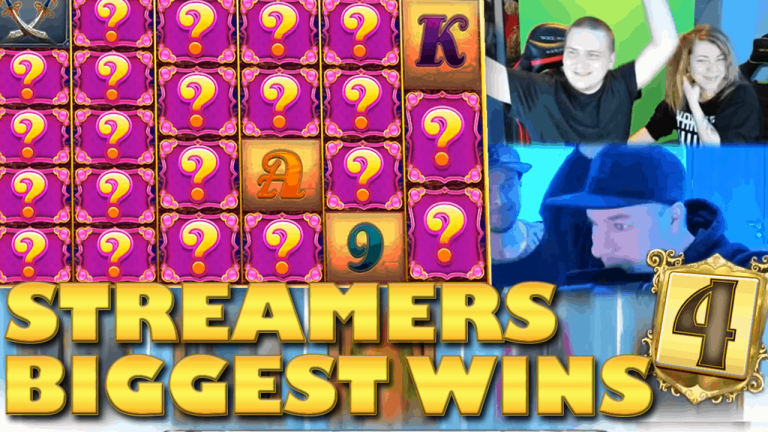 Today’s Big Wins segment includes one of the biggest slot wins to ever be featured in our streamers compilations. Moreover we have multiple high paying bonus rounds from a large number of casino streamers. All the hits come from the 21st until the 27th of January 2019. So let us immediately take a look at each and every one of them. We start with a new entry on our compilation. 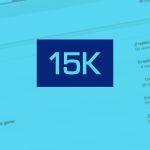 Casino Land is a new streamer which has recently joined our community. 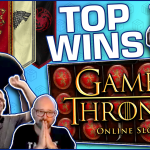 Therefore we are happy to have his first debut in the biggest wins videos. His hit came from the Vikings slot which gave him a 668x the stake bonus round. 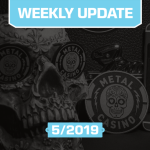 Nickslots was also playing Vikings, last week, on Rizk casino. Hence the Brit got yet another huge win on the NetEnt game. Even though not as big as his first win on Vikings, still 786x is pretty amazing. For our next slot wins we travel to Finland. Here we have two lucky casino streamers winning on Blueprint powered machines. First Huneasd who returns, after a short pause, to smash the Primal Megaways game. On the other hand we have Teukka maxing out the multiplier wheel on Vikings Unleashed. Therefore thanks to a stating multiplier of 10x and 18 spins, the bonus payed a good 800x the stake. From one big slot provider to the next! Specifically, lets see two wins on two different Play’N Go casino games. Initially there is the best streamer in the whole UK imo. I am talking about Craig who shows us that despite Book of Dead being an old game,- it can still pay a lot. Now the second win comes on a free spin round at the new Wild Falls slot. This new release has huge potential. Potential which it showed last week to Miikapekka, by giving him a €10000 win. Both games are available on redbet casino, so give them a try and let us know if you prefer the old or the new! Everyone who saw Slotspinner’s stream this Sunday knows that this was coming. Of course we left it as the last and best wins of the week. 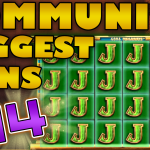 I am talking about the super mega, epic 7212x the stake win on Genie Jackpot. This was the last stream the German was doing from Sweden, before moving to Malta, and he ended it with a bang. I can already predict that this hit will be a serious contender for the best win of 2019. The year has just started though, so let’s hope we see more spectacular wins like this. 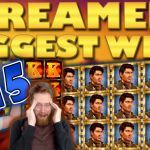 Tell us which win on Casino Streamers Biggest Wins – Week 4 of 2019 was your favorite. Moreover, share your thoughts in the comments. Also, make sure to check our other videos on CasinoGround’s YouTube channel.